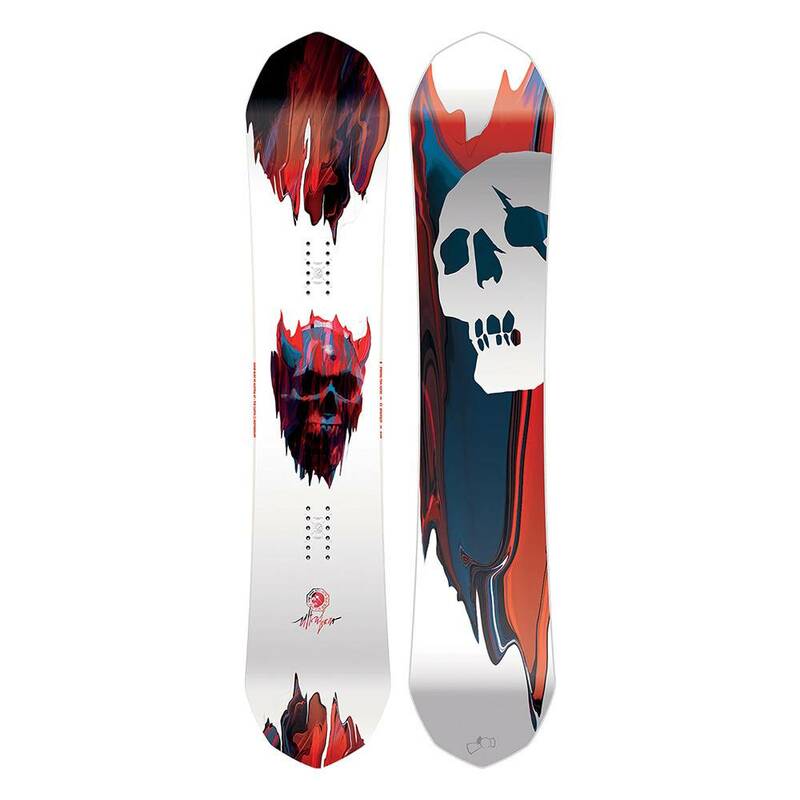 When a board such as the three-time Transworld Good Wood Award Winning Capita Ultrafear snowboard gets as much recognition as it does, you know it's doing something right. In this case, its unique true twin shape and Freedom V1 Profile make for a smooth-as-butter ride that is a hell of a lot of fun in the park and pipe. It features a P2 Superlight core with 1.5mm Cork Dampening Rods for increased protection from blunt force impacts, plus Kevlar/Titanal Body Armor along the edges for extra durability. 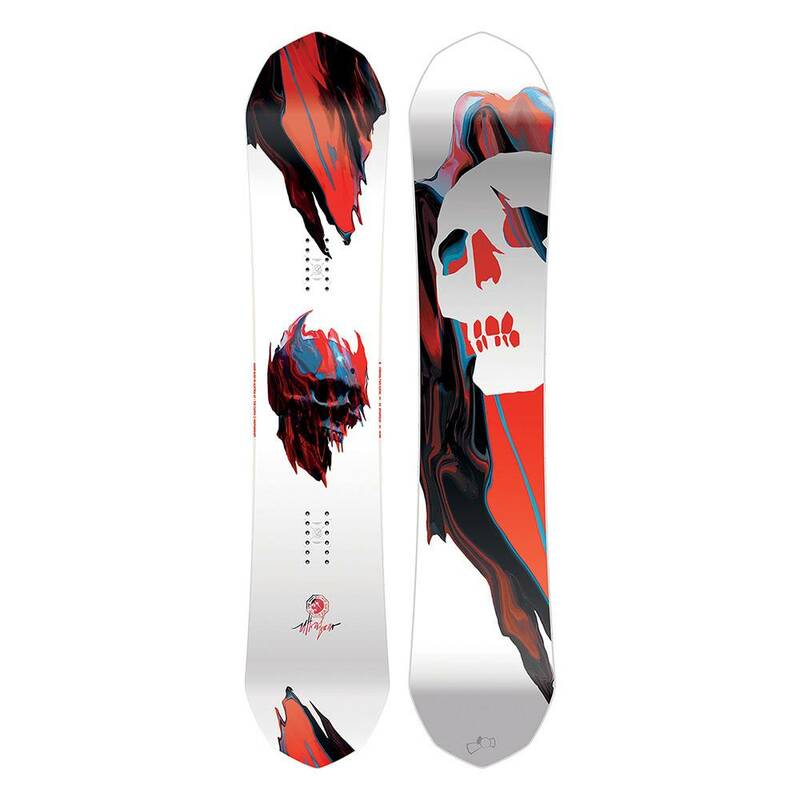 The Ultrafear utilizes Holysheet Fiberglass and Magic Bean Resin to get that increased ollie power you want so badly. 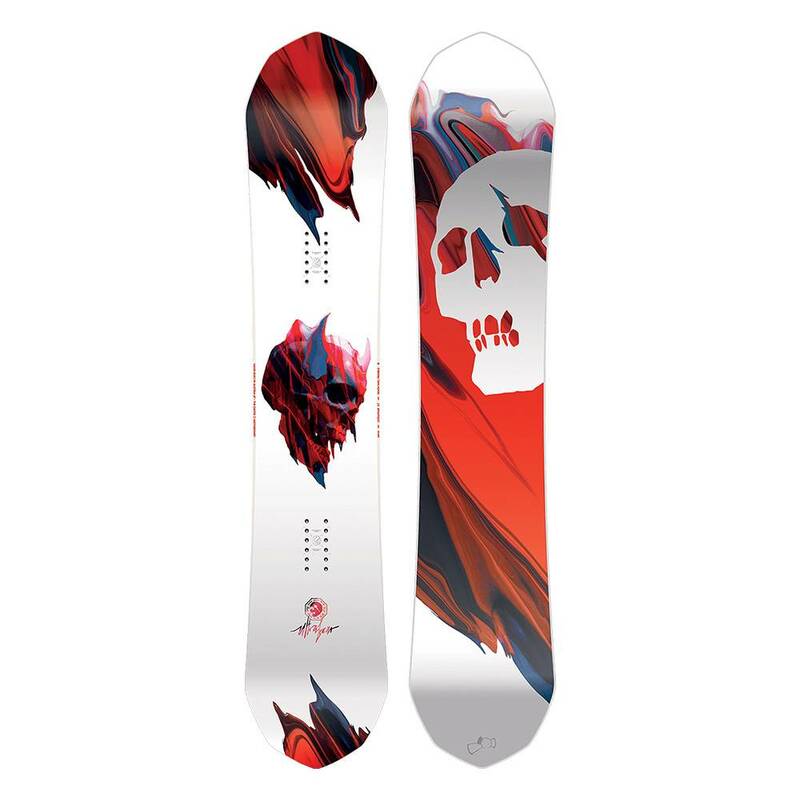 The fast and incredibly smooth Superdrive Sintered Base combined with the make the Capita Ultrafear one of the greatest jib and park boards in the industry. All other boards should be afraid, very afraid.